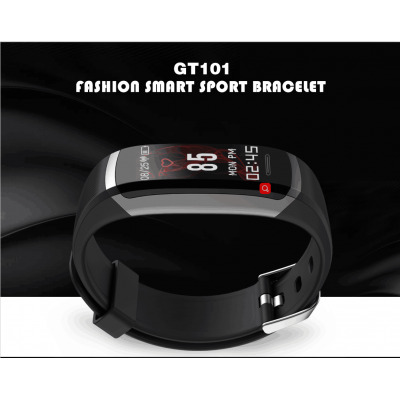 Successfully Added Sports Tracker Bracelet GT101 – Pedometer, Heart Rate, Distant Counter, Calories Burned, Bluetooth to your Shopping Cart. 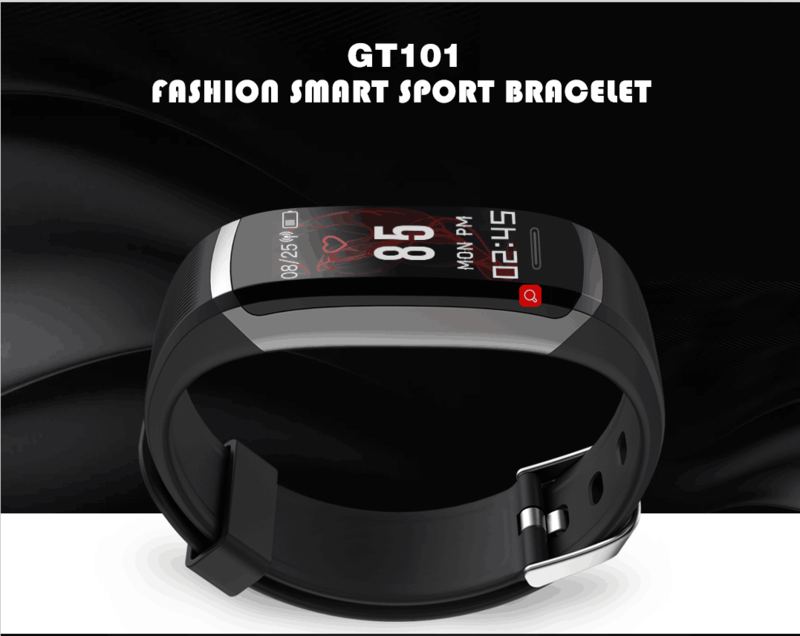 Accurately keep track of your daily activity levels with the GT101 sports tracker bracelet. This fitness tracker comes with an abundance of health features that motivate you to stay active. With this gizmo at your side, it has never been easier to work towards a healthier future. On its crisp 0.96-Inch OLED display it provides you with detailed information on your daily movement. The sports tracker itself has been crafted out of a soft TPU material thanks to which it is comfortable to wear during the day. If you’re looking for an affordable gadget that motivates you to stay fit, the GT101 fitness tracker is perfect for you.